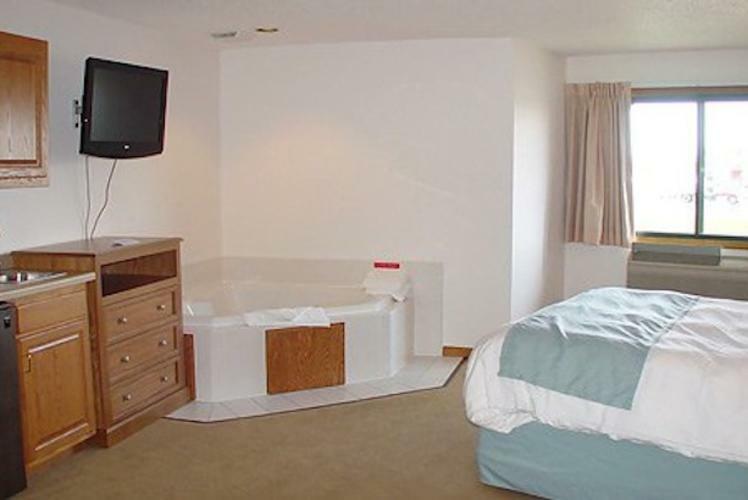 Welcome to the AmericInn of Eau Claire located in the Chippewa Valley! 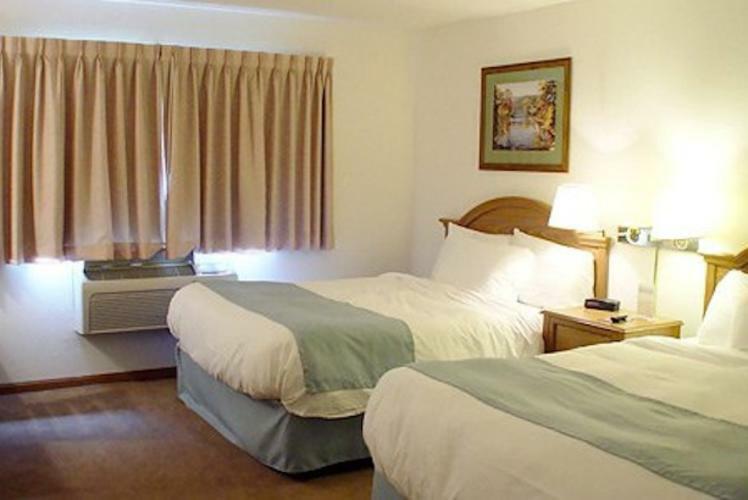 The entire property is recently remodeled, including lobby, breakfast area and several guestroom enhancements including pillow-top mattresses and 32” plasma televisions! 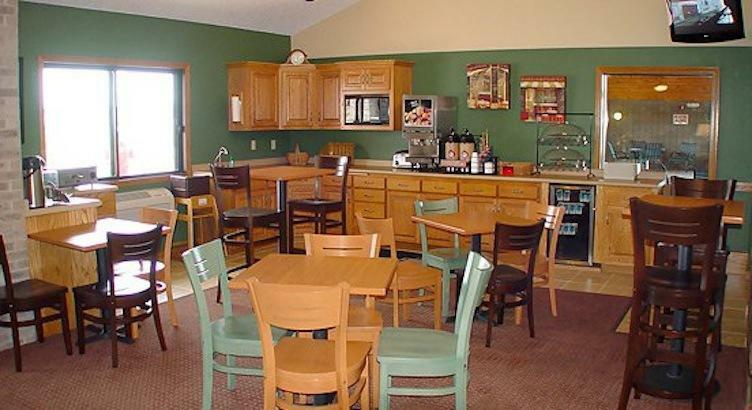 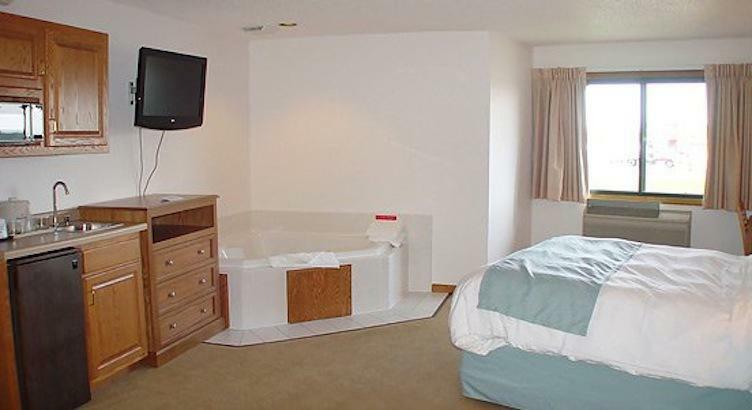 It is perfect for business or leisure hotel stays in Eau Claire. 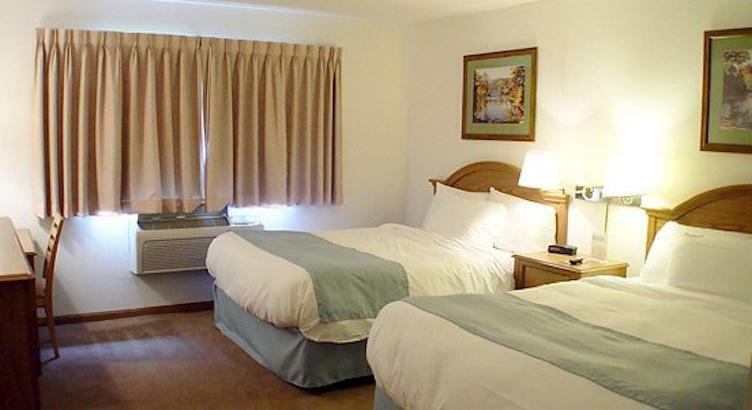 AmericInn includes an elegant and warm two-story lobby with fireplace & cozy conversation areas. 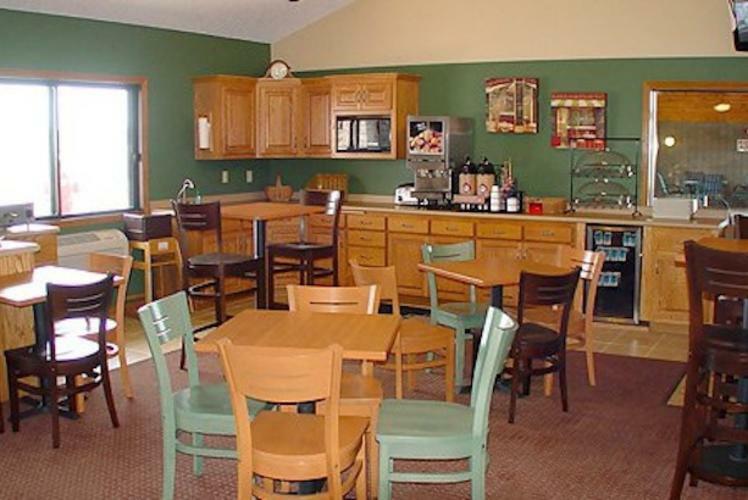 It has great accommodations for groups such as weddings, softball teams, baseball teams, hockey teams, small board meeting or gathering.